Hi friends welcome to ON this page I’m sharing Latest JAC Board Syllabus 2019. You can download JAC Board Syllabus 2019 Class 8th in pdf for free. 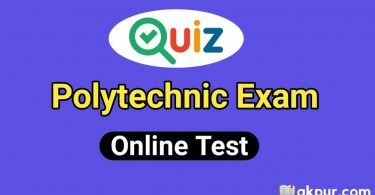 These JAC board syllabus & Exam Pattern 2019 is made by jac.nic.in. JAC 8th Board Model Question Paper 2019 – Jharkhand Academic Council has released the Model question paper for class 8th examination 2019. Students can download Jharkhand class 8 model papers for Mathematics, English, Hindi, Science, Social subjects. झारखंड बोर्ड में 2019 से क्लास 8 का बोर्ड परीक्षा ओएमआर सीट पर लिया जाएगा और सभी प्रश्न ऑब्जेक्टिव टाइप प्रश्न रहेंगे यानी 1 मार्क्स के सारे प्रश्न रहेंगे जिसे शॉर्ट टाइप प्रश्न भी कहा जाता है जिसमें हर प्रश्न का 1 मार्क्स मिलेगा.